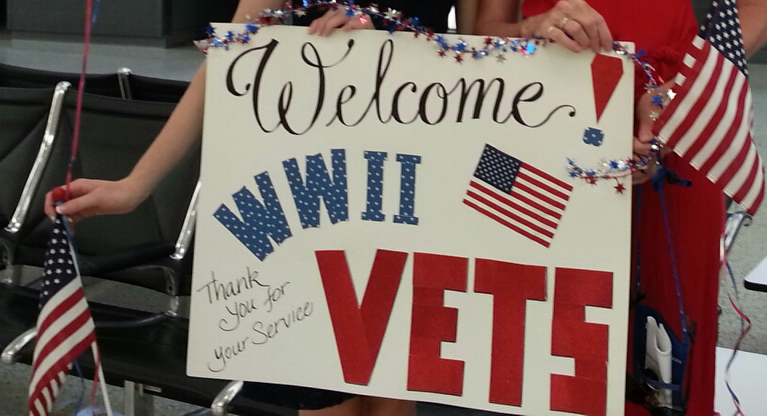 Daughters have greeted Honor Flights at both Dulles and Reagan Airports. 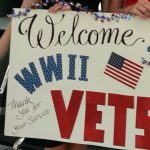 Veterans are always overjoyed to receive such a warm welcome. One Vietnam veteran said to a Ketoctin Daughter as they shook hands, “This would not have happened 40 years ago!” She replied, “It should have! 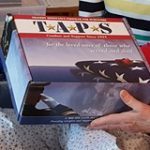 However, we are trying to make up for it now.” All of our veterans deserve to know that their sacrifice is appreciated. If you are interested in volunteering to greet one of these flights contact us or visit their website. 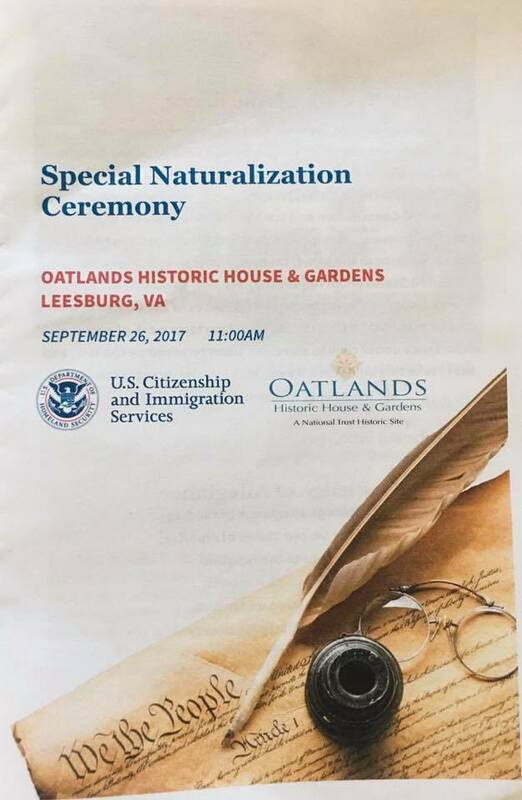 Gail Adams, Americanism Chair, Past Regent of Ketoctin Chapter NSDAR, and Past Organizing Secretary VADAR had a vision of a Loudoun County naturalization ceremony at Oatlands and spent over a year working to make it happen. 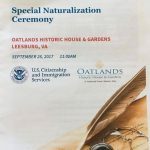 The first ceremony in September 2017 was such a success that Immigration approved it as an annual event. 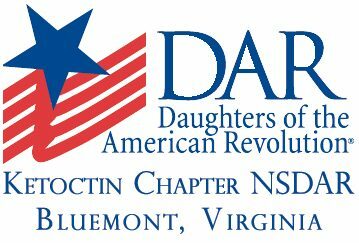 Daughters from the Ketoctin Chapter volunteered as greeters and provided breakfast and lunch for 26 newly naturalized citizens and their families. 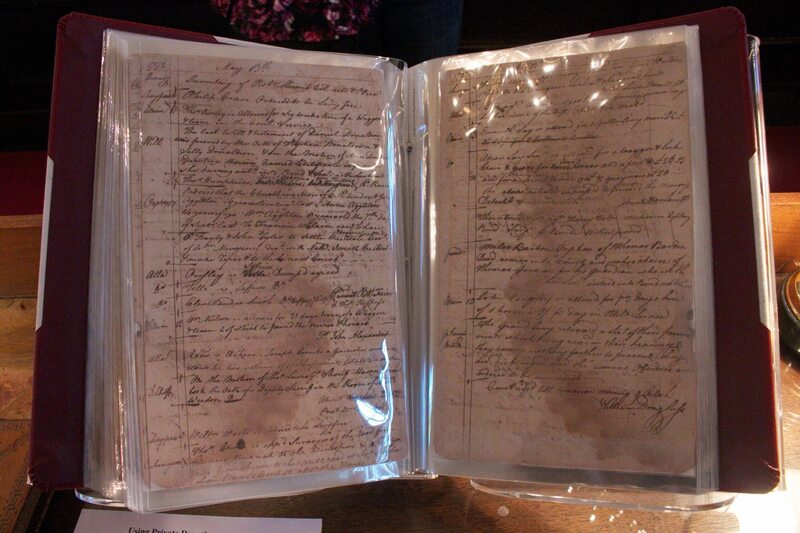 The Ketoctin Regent led the group in reciting the Pledge of Allegiance to the Flag of the United States of America. One newly naturalized citizen told our Regent how proud she is to be a citizen of a country where women have a voice. She didn’t have that before. 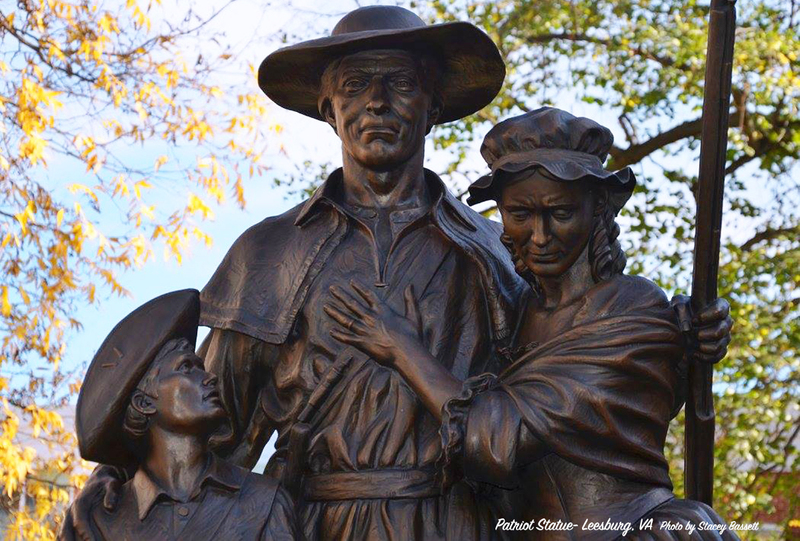 Over the course of more than ten years, seven Ketoctin Past Regents worked along with the community to erect a statue honoring Loudoun County’s American Revolutionary War Patriots. 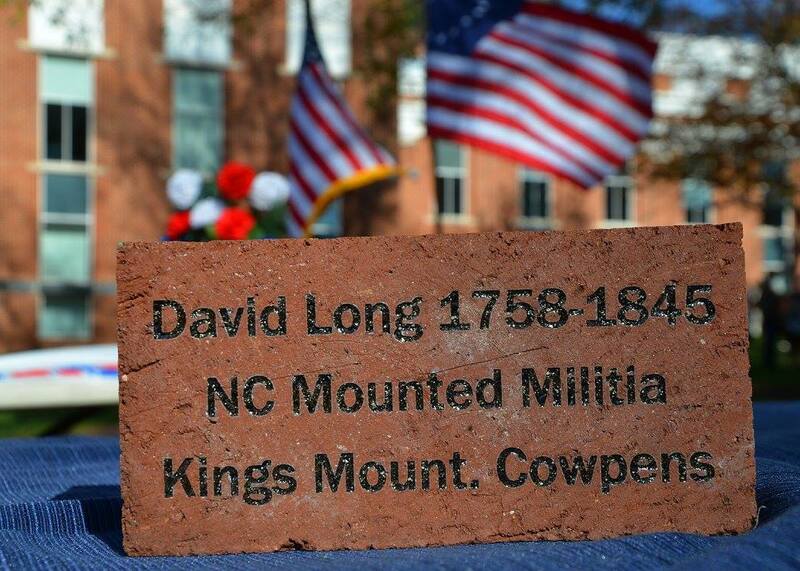 Until that day, there were memorials to every war except the American Revolution, so it was rewarding to see the statue placed near the site where the Declaration of Independence was read to Loudoun citizens in 1776. 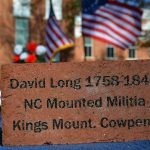 Additionally, Daughters purchased and helped sell bricks surrounding the statue honoring loved ones, friends, or a family’s veteran. 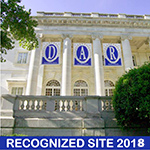 In 2017, Ketoctin Chapter NSDAR began a campaign to help preserve historic records at the Historic Leesburg Courthouse. 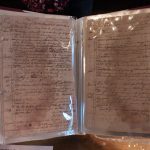 Through fundraising and grants one Rough Minute Book has been preserved, with plans to preserve at least two more books. 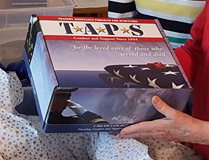 Members of the chapter assembled Resource Kits that went out every month to families of the Tragedy Assistance Program for Survivors (TAPS). 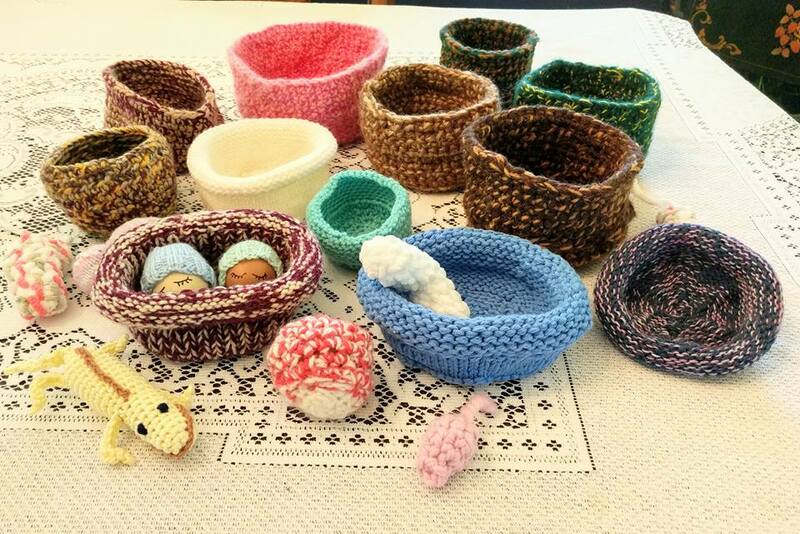 Daughters of the Ketoctin conservation committee and knitting club were pleased to create wildlife nests for the Blue Ridge Wildlife Center. It was wonderful to see the delight on the faces of the rescuers when 12 nests, 7 nest buddies, and 2 tiny hats were delivered. The nests provide a cozy home for the orphan animals that are brought to this facility. The nest buddies accompany a lone animal allowing them companionship as well as warmth. The center offers summer camps for kids, one of a kind birdhouses as a gift for donors, they even have a wish list should you want to help these animals. 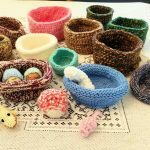 All are different ways to assist this center along with making nests. 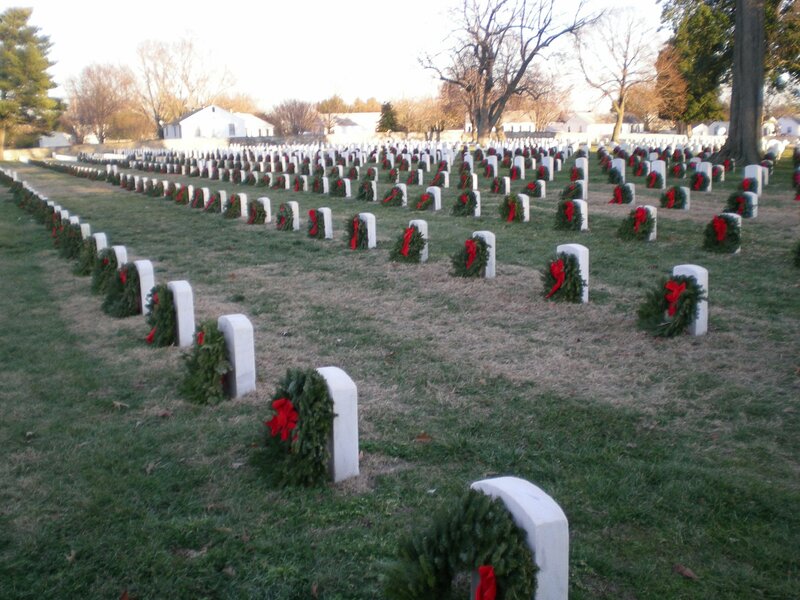 Each December on National Wreaths Across America Day ceremonies are held at Arlington National Cemetery, as well as over 1,400 additional locations in the U.S. and abroad. 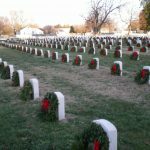 Daughters volunteer to lay wreaths of remembrance at cemeteries or sponsor a wreath at Arlington National Cemetery for $15.